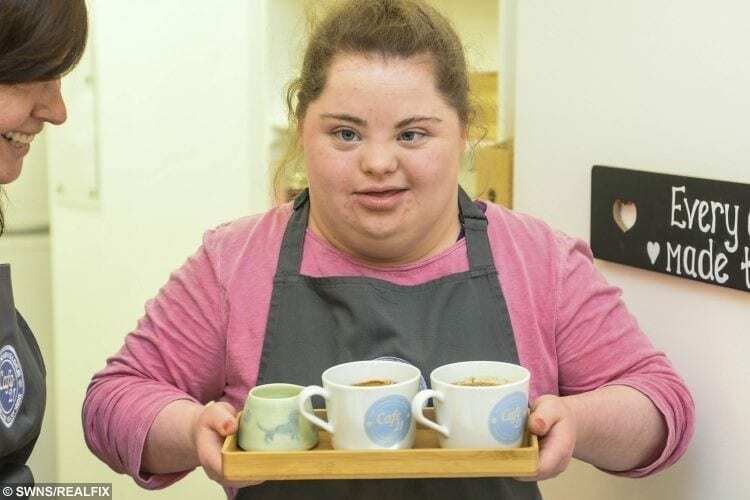 These heartwarming photographs show an inspiring young adult working at a charity cafe which has been launched to help people with Down Syndrome get work experience. 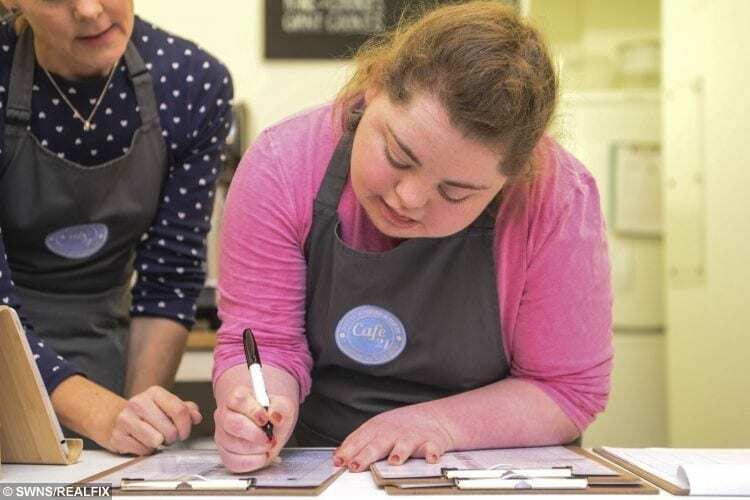 Cafe 21, operated by charity Sunshine and Smiles, gives seven young adults between the ages of 18 and 24 the chance to work in the kitchen and front of house. They are all paid the national living wage. The cafe serves homemade cakes and food, hot and cold drinks and gifts. 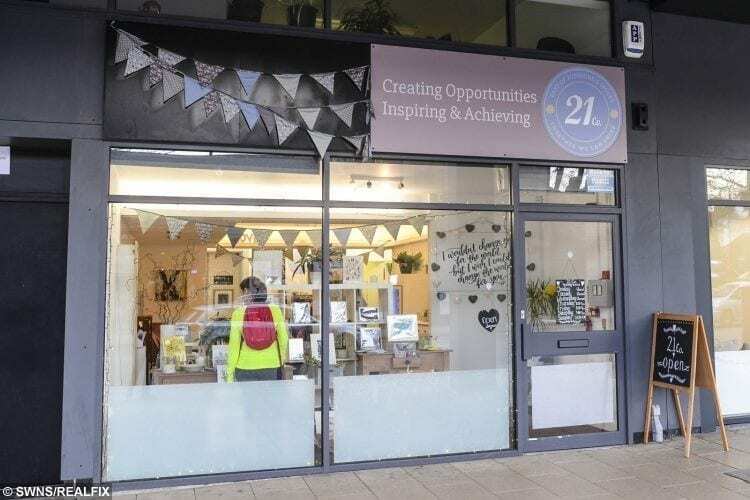 Ailith Harley-Roberts, 47, helped to launch the cafe on January 12, 2019, following a “very successful” trial week in March 2018. She said: “The young people here have thrived. 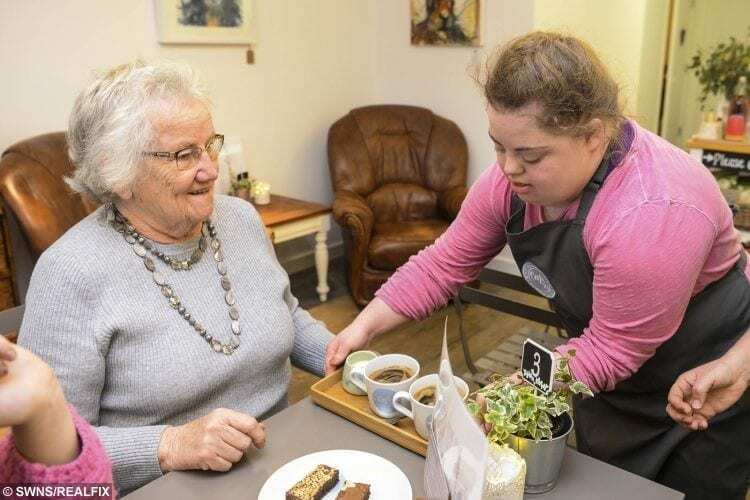 The cafe, which opens from Thursday to Sunday, is a permanent fixture in Leeds, West Yorks., for at least the next six months. Ailith said she hopes the cafe will remain a success. She added: “Even after being open for a week, we have provided health and safety training to our staff which they will be able to put on the CV. “I have spoke to one parent who said their son has been setting his alarm each morning and can’t wait to come into work. “That is what it is all about. 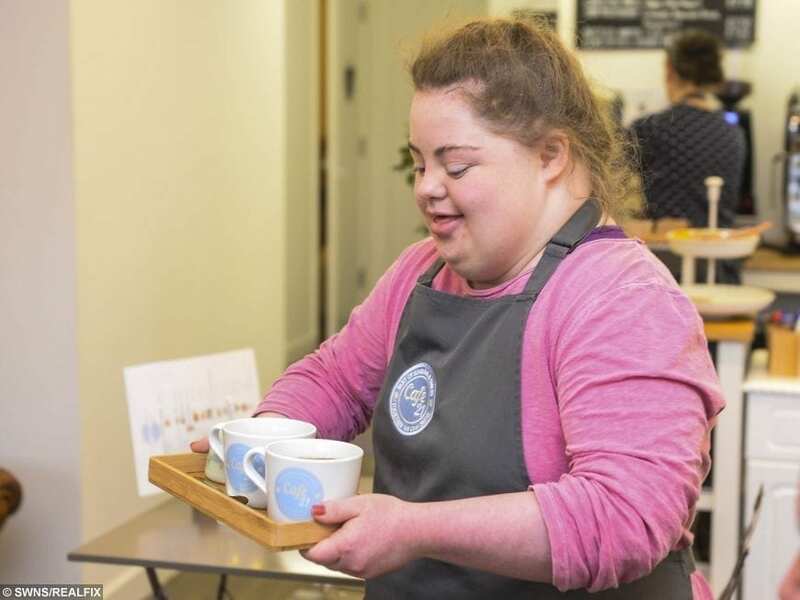 The staff take on a number of different roles around the cafe depending on their preference. One of the workers, Kathryn O’Donnell, 21, helps to take orders, clear tables and prepare food. Ailith said she expects the young adults to “thrive” through the work as part of a team of 14 staff and learn transferable skills for their future careers. She added: “Some of the staff want to be customer-facing, others love doing stock taking or working in the back. The project has been funded with help from The Seedbed Trust and The Wesleyan Foundation. Sunshine & Smiles is a parent-led charity that helps children and young people across Leeds by providing speech and language therapy, regular groups and activities, individual support and advocacy for families. 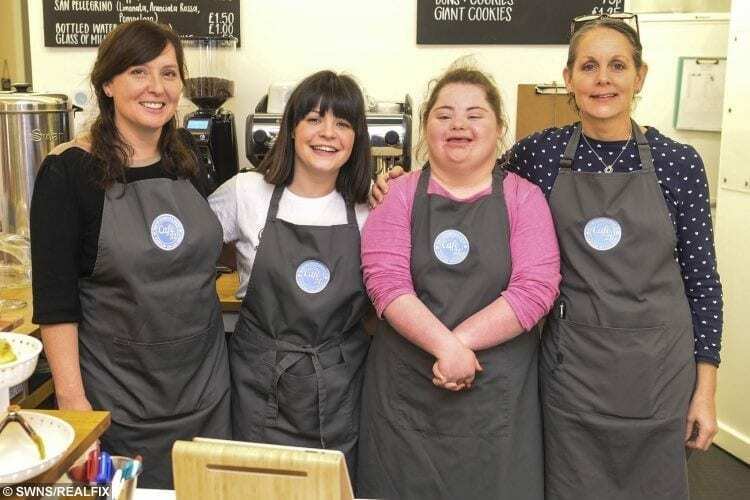 The charity aims to raise awareness and challenge preconceptions about Down syndrome in the wider community. For more information, visit: https://www.facebook.com/cafe21sunshineandsmiles.